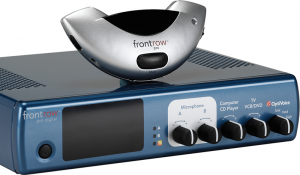 Front Row provides simple audio solutions which allow the teacher to enhance, record and share lessons. Tiny digital audio system that works with technology that is already in the classroom. 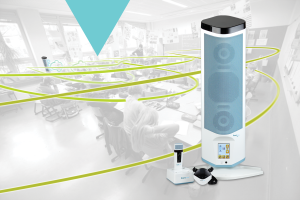 Capture lessons, control the audio, and turn on the intercom, all with voice commands. Portable audio perfect for traveling. 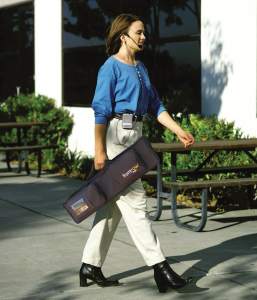 School buses, gymnasiums, playgrounds or anywhere else you need to be heard.